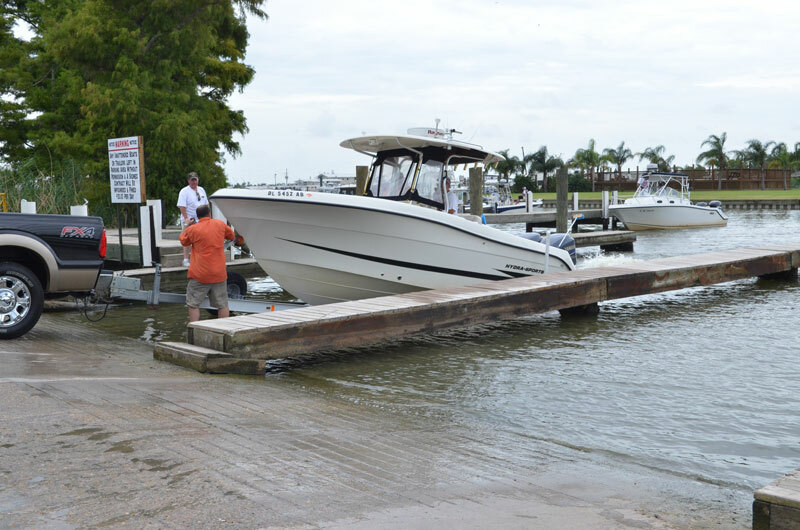 The boat launch is designed for quick launching and pickup to get you in and out of the water quickly. This is why we offer three backdowns. Once launched there is ample parking even on the busiest days.